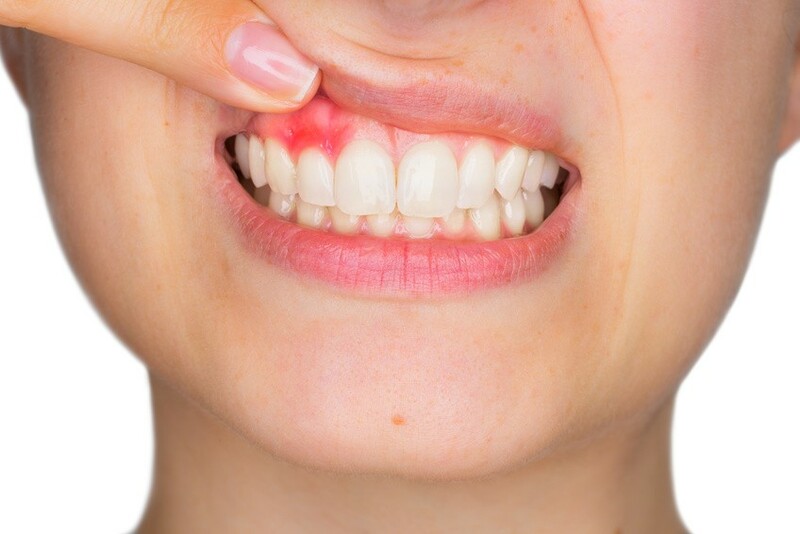 Having a missing tooth can greatly affect your smile as well as how your bite functions, which is why you should consider obtaining dental bridges for a cost of around $500-$1,400. 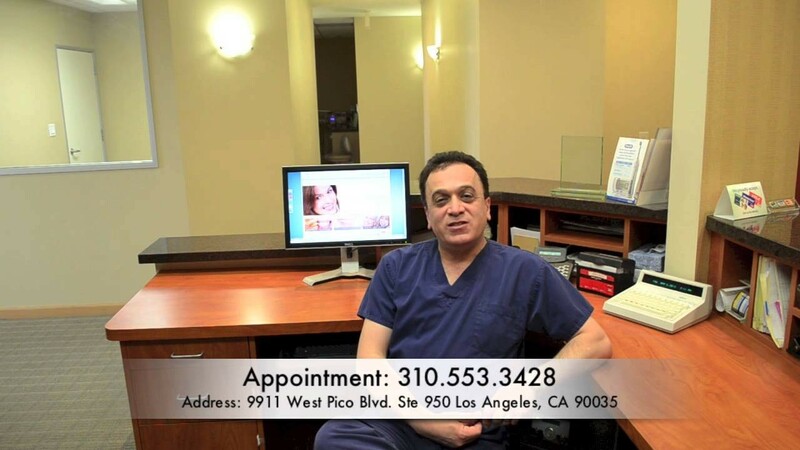 This is a low-risk treatment in Los Angeles that can provide you with a much more attractive smile. If you're missing 1-3 teeth, a single dental bridge can act as a replacement for these teeth and ensure that you have a full smile once more. My Dentist Told Me That I Need a Root Canal Retreatment. What Does This Mean? Root canals are often performed as a final attempt to save a tooth that is severely infected or broken. In fact, you likely found that root canal treatment Los Angeles dentists recommend is the only option other than an extraction to eliminate pain and restore your oral health. 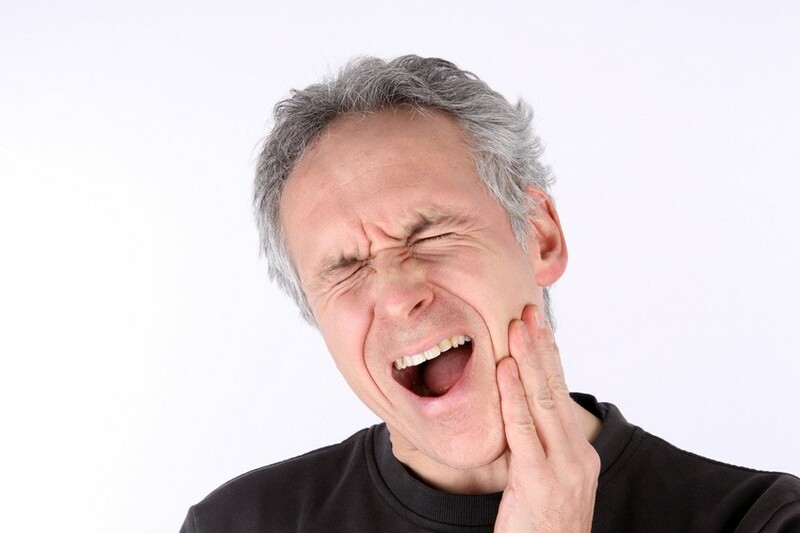 While root canals are successful most of the time, there are issues that arise that could cause your dentist to recommend retreatment and affect the root canal cost. 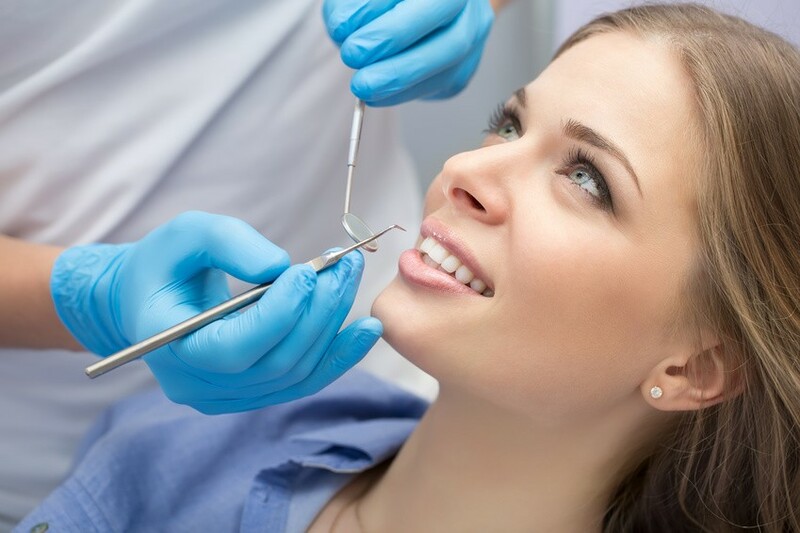 Naturally, the last thing you want to hear is that you must go through the process all over again, but understanding this information helps you understand that the root canal cost is worth it when it comes to preserving your smile. 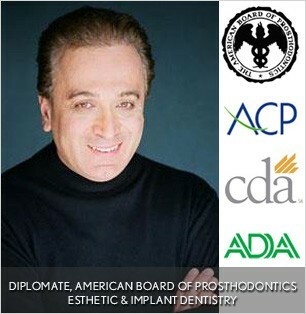 Call today to make an appointment with Los Angeles top rated dentist, Arman Torbati.